Munnar is one of the most tourist place in Kerala. It’s beauty cannot be explained in words, it has to be experienced and Munnar is the most popular tourist place in Kerala. Climate of the Munnar is too good. In winder season the temperature ranges between 5 °C to 25 °C, and summer season 15 °C to 25 °C. 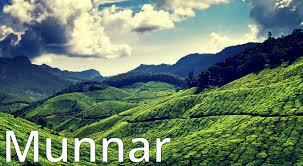 The best season to visit Munnar from August and run up to March. The height of the Munnar from 1450 meters above from the main sea level. The most beautiful Munnar Sightseeing places include Eravikulam National Park, Mattupatty Dam, Devikulam, Echo point, Blossom International Park, Anamudy peak etc. Budget hotels Wayanad, Welcome to Wayanad, Welcome to Cabs Kerala. We offer you budget hotels accommodation with transportation with best tariff and rates. We offers you customized accommodation packages to make your memorable vacation and stay even more pleasant and sweet at this beautiful Wayanad. Our rooms are very spacious and our services can be accommodating to the needs of our guests. We are rated as the top Budget hotels in Wayanad with most competitive rates. It is really a dreamy place. Exclusive tourist spots like Chembra Peak, East flowing Kabini River, Kuruva Island, Edakkal caves etc attracts thousands of national and international travelers to Wayanad. Kerala is like a paradise for those tourists who likes to experience great moments while they are travelling. The Gods own country got its tagline from tourists because of its natural beauty. Kerala has many places which will be attractive to tourists. The capital of kerala Trivandrum is one among those places. Trivandrum has lots of attractive places it include Zoo’s Historical places and monuments, Hill stations etc. It is not possible to visit all those important places in just one day. So a stay is necessary. Here is a list of budget friendly hotels that you can choose according to your budget. Thekkady is a Periyar wildlife tourist destination looking for hotel book your best affordable low cost Budget Hotels in Thekkady Cabs Kerala can provide. Thekkady, Cabs Kerala. Best budget hotels and where to stay in Thekkady. Cabs Kerala arrange neat and clean hotels in cheap budget. We provide affordable prices at all. Cabs Kerala is a tour operating company located in Kochi for worldwide travellers. We are mainly focused destination for travellers to gods own country Kerala. Kumarakom is the most favourite tourist destination for backwater tour and houseboat ride in Kerala. Cabs Kerala provide you that we have book the best Budget hotels in Kumarakom. We are provided best services to customers with fully enjoyed beautiful holidays. 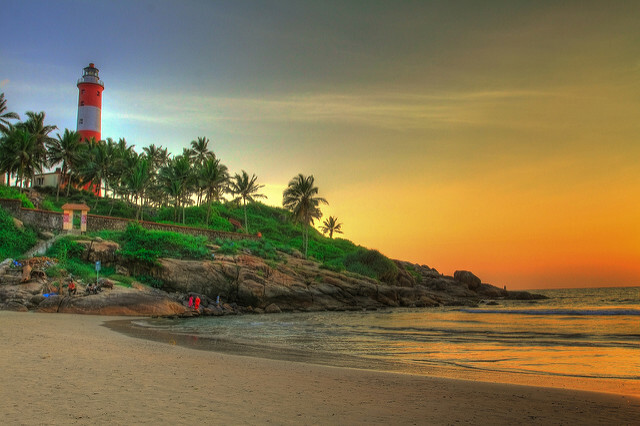 Cabs Kerala will easily located you with neat and clean hotels with cheep rate. We have packages curresponding to your budget. We also provide hotels with special seafood counters, coffee shops with lip-smacking flavours and amazing art coffees, beer and wine parlous, multi-cuisine restaurants etc. So Cabs Kerala will make your dream possible within your budget with best services. One of the beautiful tourist place in the God’s own Country Kerala is Munnar. Famous hill stations in Kerala. Lush greenery, tea plantations, wildlife, forests will make Munnar even beautiful. Munnar is also a home for some of the rare and endangered species and protects them. When you planning a trip Munnar is very good option.There are many Munnar sightseeing places. Some of them are detailed below. 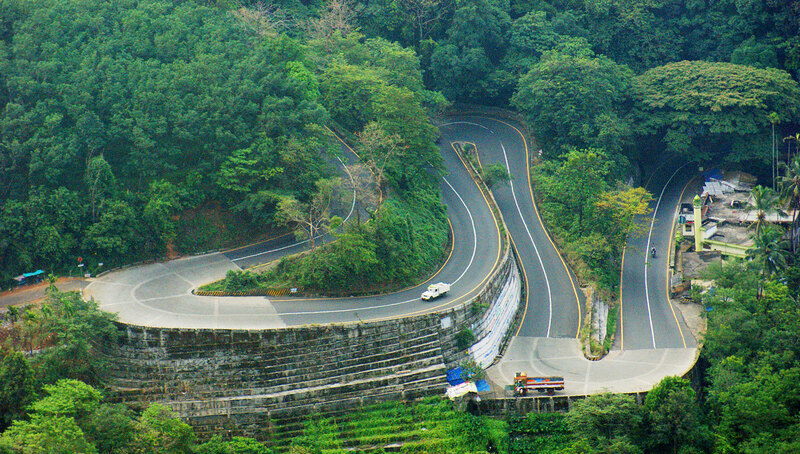 40km distance from Munnar, Marayoor located between Munnar and Udumalpet in Kerala-Tamil Nadu border. 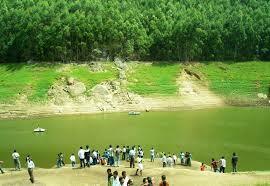 Marayoor is the only place in Kerala has natural sandalwood forest. 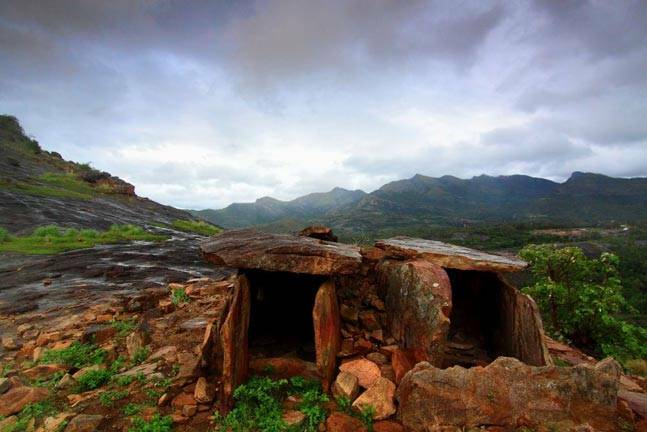 In Marayoor discovered stone which is older than 10,000 bc. Echo point is located on the way to the Top station between Mattupetty dam and Kundala lake. Every loud call from a spot on the lake is returned manifold by the echo from the Surrounding hills. Munnar there is a more beautiful place to visit that are Devikulam, Rajamala Wildlife Sanctuary, Eravikulam National Park, Mattupetty Dam, Kundala Dam, Chinnar Wildlife Sanctuary, Top Station. 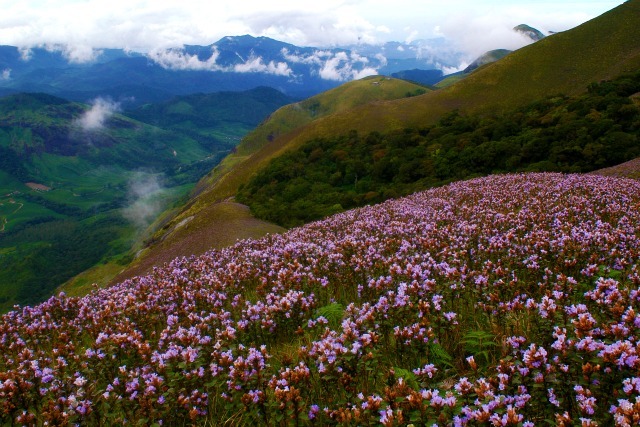 To know about this places visit our page Munnar Sightseeing Places. Kollam backwater tourism is one of the best place to visit in Kerala.Beautiful nature and house boating services makes Kollam backwater tourism special. Ashtamudi Lake is gateway to the backwaters of Kerala.All the honeymooners,vacationers and adventure lovers will enjoy the long 8 hrs boat trip from Kollam to Alleppey. Ashtamudi Lake,Sasthamkotta Lake,Neendakara Fishing Harbour ,Alumkadavu,Palaruvi Falls,Thirumullavaram Beach,Thangasseri Beach,River,Thenmala Dam and Munroe Island are all eye catching places to visit in Kollam. Kollam backwater tourism offers facilities to the visitors to enjoy the trip. Gives best food and accommodation and hospitality services. Raviz,Ashtamudi Resorts, Aquaserene Resort ,Ayurveda Spa, Sarovaram Backwater Resort & Club Mahindra are the facilities provided by Kollam backwater tourism.